SimGHOSTS 2018 USA Abstracts Due Soon — Australia Now Closed! 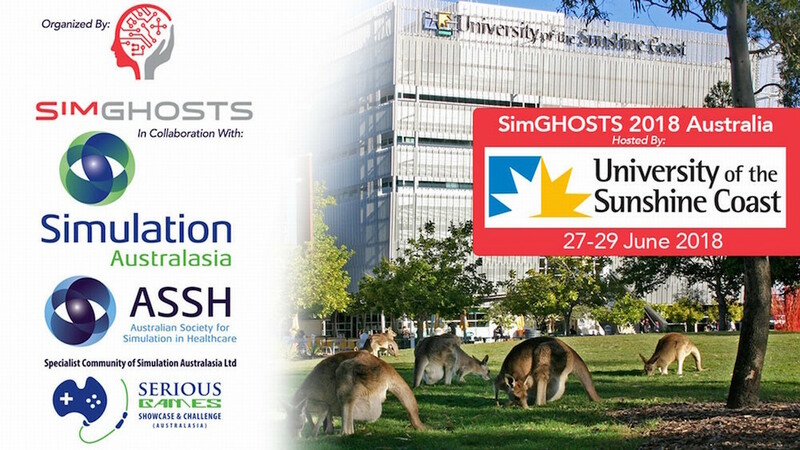 *Updated* The presentation proposal submissions for SimGHOSTS 2018 Australia have CLOSED! extended for just about a week until Feb. 13th but the USA deadlines are still open but not for much longer! 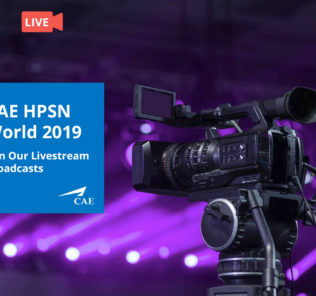 Are you looking to present the latest in healthcare simulation technology operations to the only global events specifically dedicated to your profession? Join hundreds of Simulation Champions from around the world at the annual international hands-on training events — now celebrating its 8th year in service! 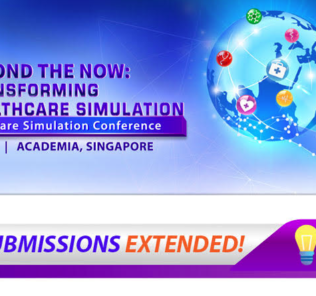 The “Gathering of Healthcare Simulation Technology Specialists” is a US-based non-profit 501(c)(3) organization which started in 2011 out of Clinical Simulation Center of Las Vegas. 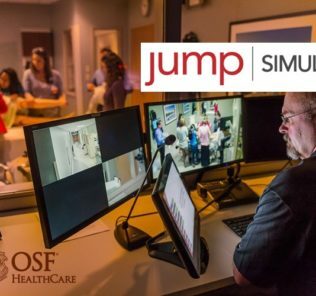 Since then, over a dozen special events have taken place all over the world, specifically supporting those who operate healthcare simulation based technologies. The 2018 SimGHOSTS events will provide a meeting place for you to exchange ideas and network with technical peers as well as receive specialized training in the design, selection and application of healthcare simulation technologies. You will also have opportunities to meet with simulation-based vendors to engage with the latest in healthcare education technology. Accepted Podium Presentations and Workshops earn one (1) $50 registration discount for one of the presenters. Accepted Innovation DIY Project & Poster proposals will be automatically eligible to compete in the Innovation Showcase and Poster Exhibition. For both the Innovation Showcase and Poster Exhibition a Best In Show will be awarded by the selection committee, as well as a Community Award voted on by event attendees. Prizes will be distributed during the Awards Ceremony. Submit your SG18AUS proposal or your SG18USA proposal today!